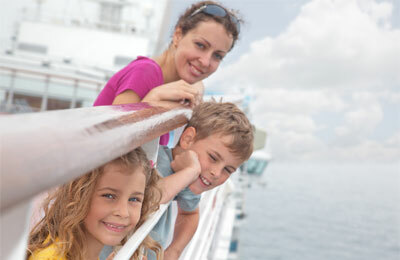 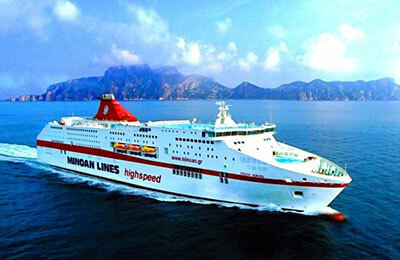 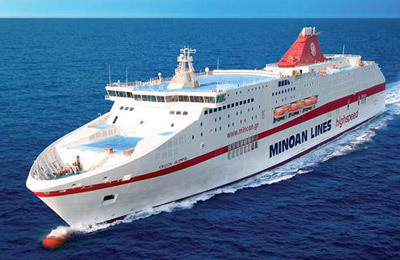 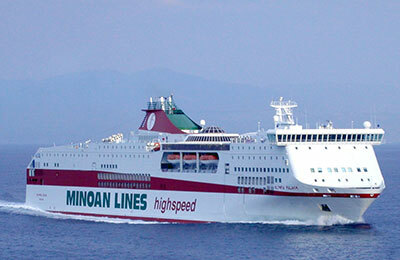 Minoan Lines Ferry is a leading Greek company that has been steadily expanding over the last 30 years. 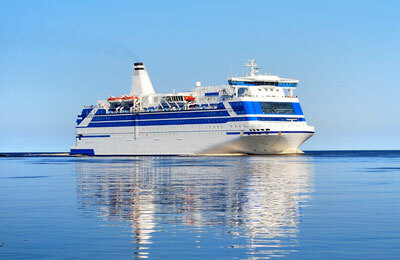 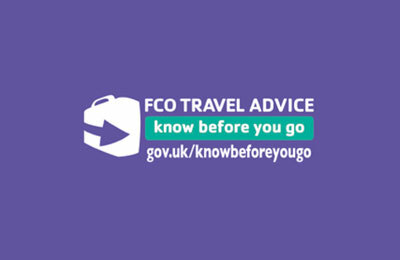 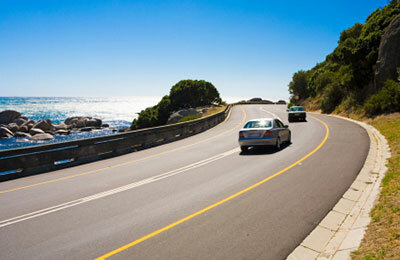 The company has an ultra modern fleet travelling to 15 destinations throughout Greece - Piraeus, Thessaloniki, Patras, Igoumenitsa, Heraklion, Santorini, Paros, Naxos, Tinos, Syros, Myconos, Skiathos and Venice, Ancona. 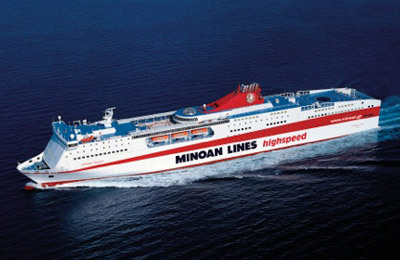 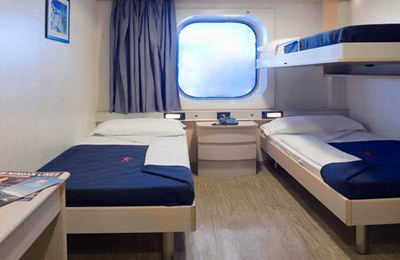 Guided by its customer-oriented philosophy, continuous upgrading of quality and range of services, Minoan Lines Ferry captured the highest rankings in customer satisfaction since the very first steps of its foundation.